My sincere apologies to you if you have been trying to access the blog or web site lately without any luck. I’ve been having some major difficulties with my hosting provider Network Solutions. For months now, since I’ve been developing this site, I’ve noticed that the response from the server was often very slow. Pages on the web site were slow to load and sometimes I got an error with no page load at all. I kept working on the development, thinking that I should call the Network Solutions Customer Service and someone would work it out with me. Well, I didn’t quite get the response I expected. I called several times and ended up on hold so long I eventually got called away and had to hang up so I tried the contact form on the support page. This was the most frustrating response of all. They sent me back a “canned” email telling me about how I can sign up for the paid support and all of the other deals they have for me because I am a VIP Gold member. I was furious! So much for my VIP status, right? Finally I decided to email them. They have provided me with a special email address because of my gold member status. I explained the situation in full by email and waited, and waited, and waited for a response. Over the next week I got many emails from Network Solutions. They was selling me premium domains and upgrades to my support, private registrations and hosting upgrades. 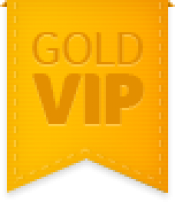 They even sent me one with all of the benefits of being a Gold VIP member but NO REPLY to my email for help. Finally I got an answer with a very weak and partial excuse as to why the server was not serving my pages at an acceptable speed. No fixes, no ideas for resolving the issue no promised from them to get things straight. Therefore. I am changing my hosting and registrar for all of my domains. This is no small undertaking but I refuse to give any more of my hard earned money to a company that treats me this way. There will probably be some interruption in service. The web site may be down a bit in the next few weeks but I’m doing a whole new site with a completely new look and it may take some time to build the site and get all of the domains and hosting resolved at the new hosting company. In the end we will have a brand new site with a whole new look and it should run really fast and well. Still working on the patterns. I`ve got a bit knit on the Adult Hoodie and it`s going to be amazing. The Patterns are posted to the Nancy Elizabeth Designs web site and Etsy and Craftsy. 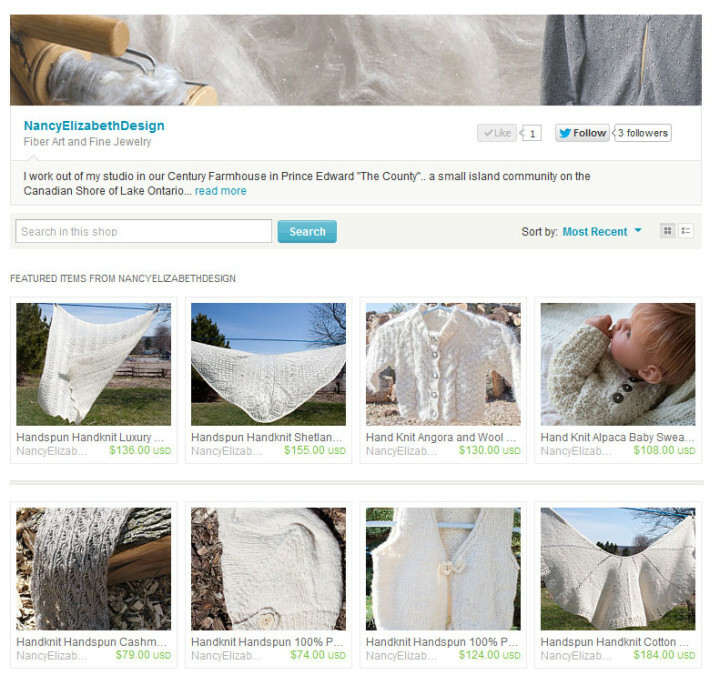 I am just getting my Ravelry `Yarnies“ account set up. When that is ready I`ll put the handspun on Ravelry. 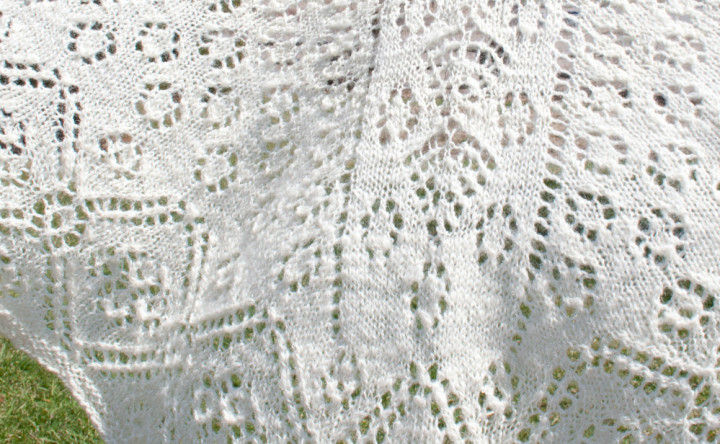 The thing I`ve been really working hard at this week is getting a chart made for the handspun yarns. I`m going to try something different. 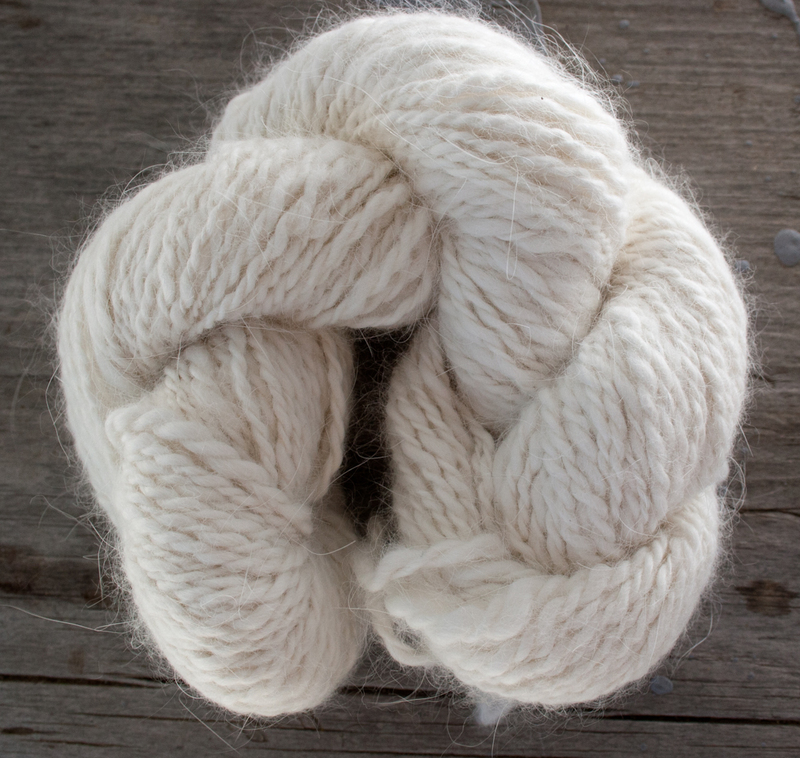 I want to spin the yarn to order Custom Made Handspun Yarn. I need to know, first, what all of the specs are for each yarn weight like yards per oz or pound as well as WPI or wraps per inch and suggested gauge and needle size according the the Craft Yarn Council and Ravelry which I consider the 2 greatest authorities on Yarn and knitting worldwide. I have come up with this chart as the standard for my yarns. I have also developed formulas for the handspinning so that I can come up with the correct weights and measures for the requested yarn. However, I do plan to be in close contact with my customers so that I can truely make this a custom experience and spin the yarn for each individuals needs. This is very exciting. Here is my philosophy for why I am offering the yarns that I choose to spin. I love clean and simple lines in a design and a classic traditional look. I believe it adds an elegance that cannot be acheived otherwise. Although I adore colour and use it often I can also see great value in using the colours of our natural fibers as they appear in nature. I find this to be expecially true with handspun yarn. If the design is right the handspun yarn will really “sing” in your project as it will be the focus itself with it’s lovely subtle variations and textures.The eye will not be distracted and confused by the multitude of colours often found in handspun yarns. I’ve been trying to decide what to offer in handspun yarn. I notice an abundance of stunning multicolored handspun yarns that honestly look good enough to eat and I want them all. However, there are time when I also want something other than colour from a yarn. I decided to offer some natual colour, and hand dyed solid coloured yarns. 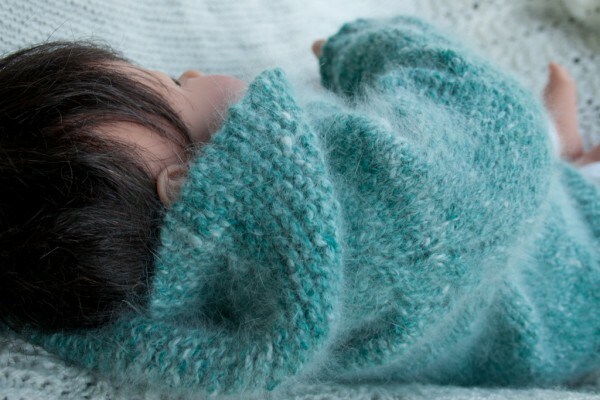 Even though a photo of an individual skein may not be as eye catching as one of a delighful multicolored yarn, there are certainly times when they are preferable in my knitting projects. I use my natural or hand dyed solids when I want my design to show. When I want to showcase the style, the line, the drape of the design as well as the lovely organic texture of the handspun yarn. 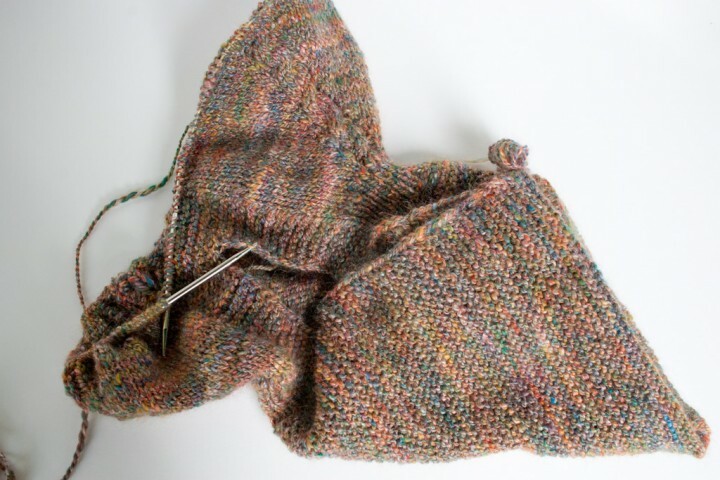 If the stitch pattern or shaping of your beautiful knitting is the focus of the piece then you may not want all of the confusion of colour to interfere. I haven’t posted for a few days because I’ve been trying to figure out how to download transactions from Paypal to Quickbooks. Well, it’s not going to happen using only the Paypal downloads. it’s just not robust enough. Firstly, I am in Canada so my main accounting currency is Canadian but most of my sales and expenses are in USD. 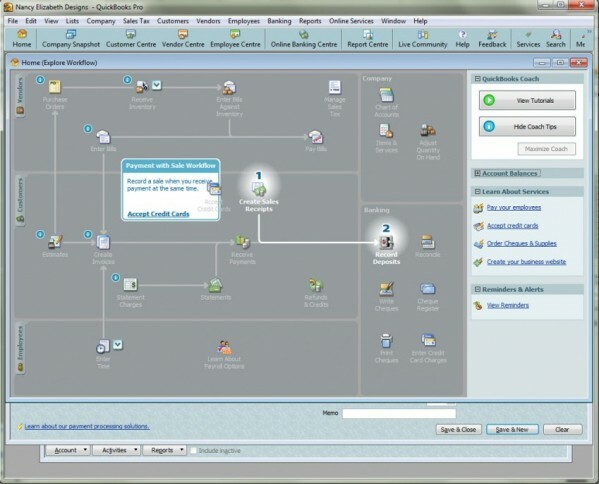 Paypal allows me multicurrency within my account as does Quickbooks but the download doesn’t work. We don’t even have our date formatted the same way and the month and day are reversed when they come in among various other issues related to currency. There is no way of associating a sale from Paypal with a sales receipt or invoice within Quickbooks that I could find. I did find a service that lots of folks were recommending. Some were even signing up for a month, downloading and cancelling … doing this quarterly. I will probably try this Simple Port. I do like them both and I’m sure I’ll find a way to make them play nicely together. I can’t be the first person to try to do this. Surely! 15+ – Finished Handknit Projects online for sale 10+ – Handspun Luxury Natural Fibre Yarns with colour choices 3+ – Original Design Knitting Patterns – Simply Elegant Kits for all of the Knitting Patterns to buy All Projects, Yarns and Patterns Posted on Ravelry, Etsy, Craftsy, Facebook and Web Site. I’ve only been on Etsy for a couple of weeks but here’s a few things that I have discovered so far. I paid for the advertising for a week as an experiment. 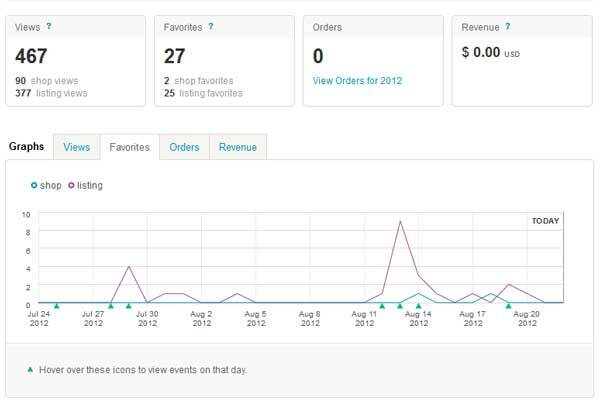 Although I did not keep accurate data I did discover from the charts of hits and favorites that I got more favorites and visits when I put up new products. That seems to be the best way to get your shop on the front pages… better than the advertising. The week of advertising did not get as many visits as putting up a few new products did. Somehow, listing the items puts you back at the top of the search. I need to participate more in the “community”, make treasuries and circles etc. I am beginning to realize that it will take some time and work to get my designs out there so that people can actually see them, feel them, wear them and talk to each other about them. I have no doubt that once a few people aquire my work my business will be growing quickly by word of mouth. They will recommend me to others and I will have more work than I can keep up with. When this happened to me a few years ago I had orders backed up for more than 6 months and ended up just giving up in frustration. I was afraid to take custom orders after that in case I got so bogged down again. This time it’s different. What I would like to do is create what is in my heart and then sell it as opposed to doing custom work. I guess that makes it different. Therefore, because I am convinced that the above is true, my goal should be to get my work into the hands of some people who will really appreciate their value and help me to spread the word. I’ve been working on putting up some “Share” buttons on the web site and updating some of the Social Sites. I am trying to remember to Tweet about new products as they go up as well as add them to my Facebook page. 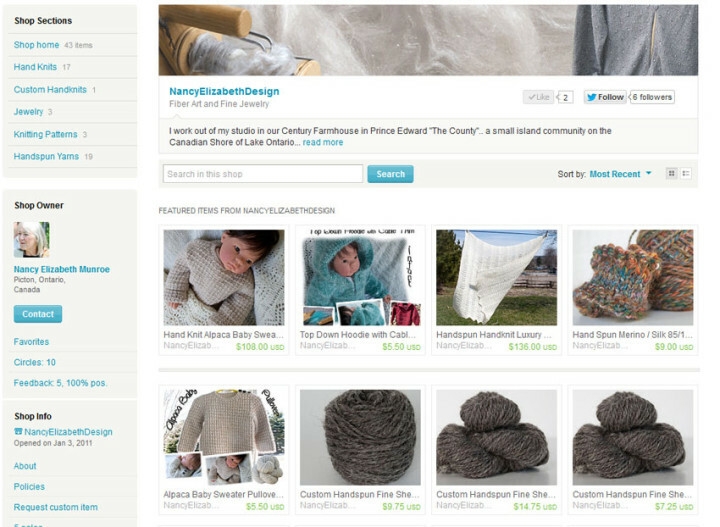 I now have about 16 Original handknit and handspun projects on Craftsy, Etsy and for sale on the Nancy Elizabeth Designs website. 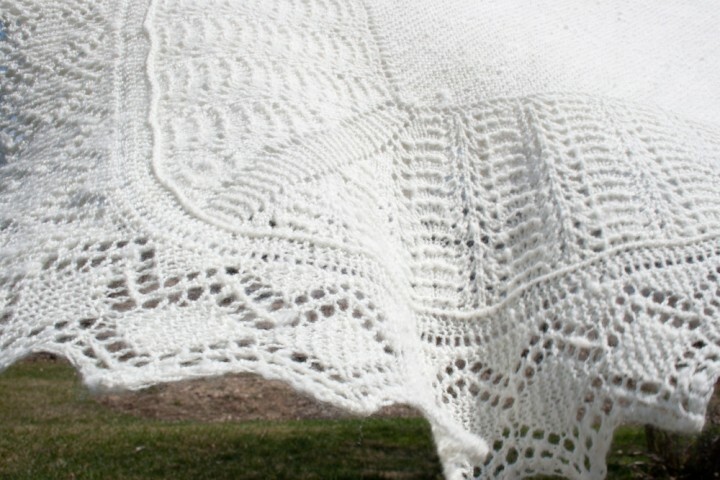 I will be adding these as projects on my Ravelry as soon as I have the patterns written up and ready for sale as I would like to like the project to the pattern if I can.